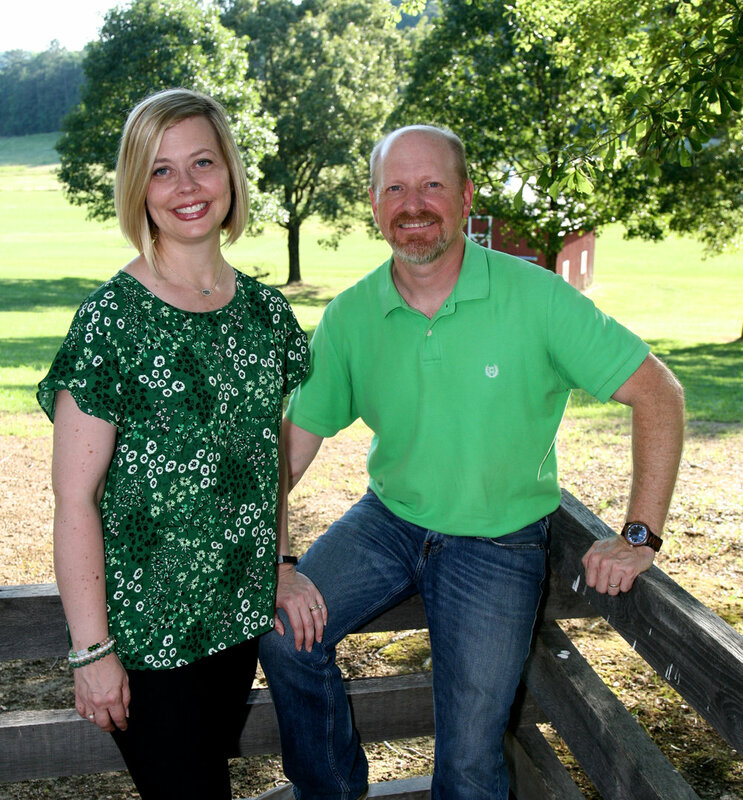 Fiddlers Green is owned and operated by Chris and Heather Dempsey. This beautiful property is loaded with all the amenities necessary for a sophisticated indoor or outdoor wedding. Choose the area you would like to use as your backdrop for the ceremony and reception: The Chapel, or The Barn or The Mill. You can add a tent if necessary. Weddings and events at Fiddler’s Green have a capacity for up to 250 guests outside and 75 guests inside The Chapel. Vendors: We have a recommended list of vendors that are tried and true and will never disappoint to give you a spectacular event. The Property! With the rental of the grounds, you are allowed access to The House, The Chapel, The Garden, The Greenhouse, The Cabin, and The General Store. The Cabin has often been used as an access for the bride and her bridesmaids to dress and lounge. It has a kitchen, bathroom, and two porches. The happily married couple may even spend the night. The General Store is used for the Groom and the groomsmen. The Pergola in the formal garden has been used for displaying and serving cake, while The Greenhouse is ideal for wine tasting, punch, or desserts. Guests can meander through the Victorian gardens as they mingle with friends in a casual setting. The bathrooms are conveniently located and disguised inside the remnants of an old cotton gin. Access to several antique decorations! We have an ever changing list of antiques that are available. To name a few, our 1880’s Studebaker cotton wagon – perfect spot for gifts to be displayed – as well as photography. Another is our 1860’s buggy, several whiskey barrels and dry goods barrels, 1 antique handhewn feeding trough (perfect for display table), 10 cast-iron/wood park benches, 1 eight foot farm table, and the list continues to grow. Items to be rented: We offer tables, spectacular x-back bistro chairs and china for sit down dinners. There are so many options to customize your special day. We look forward to booking your event.